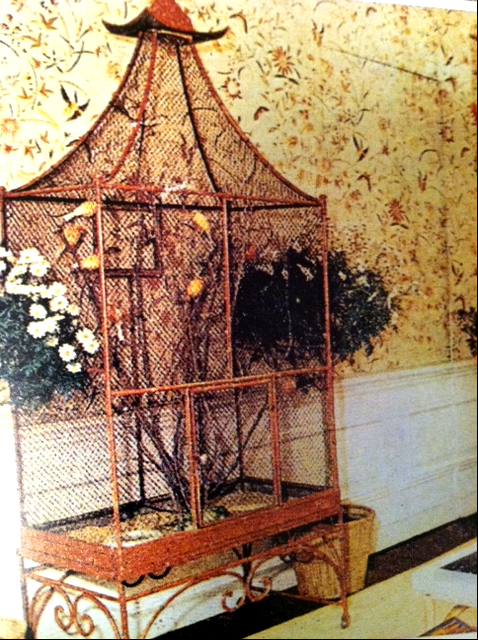 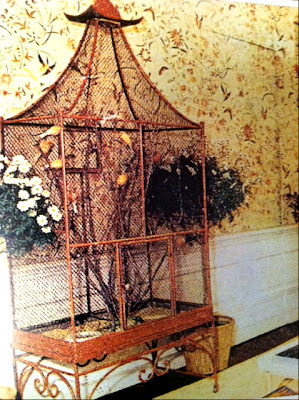 The Relished Roost: Happy Times, Part 2 Lee Radziwill-Interiors! 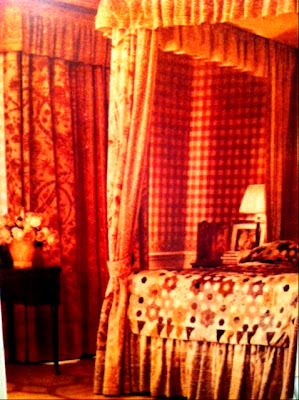 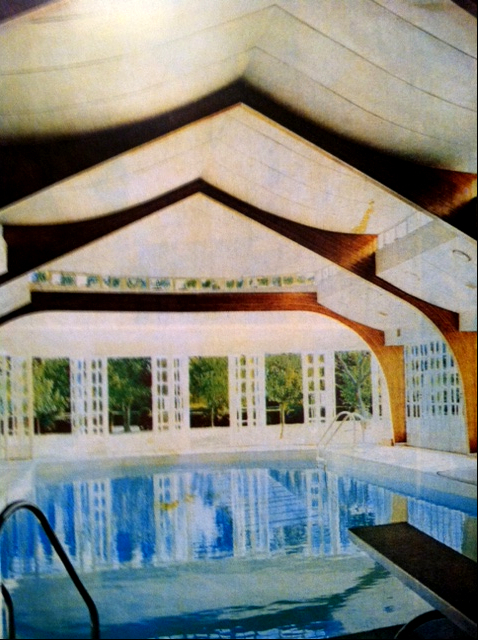 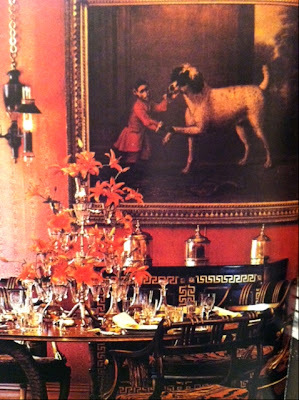 Happy Times, Part 2 Lee Radziwill-Interiors! I hope you all get a chance to actually read this wonderful book! It really tells the happier times of the lives of Jackie Kennedy and her sister Lee Radziwill. Lee also included some beautiful photos of her many residences. 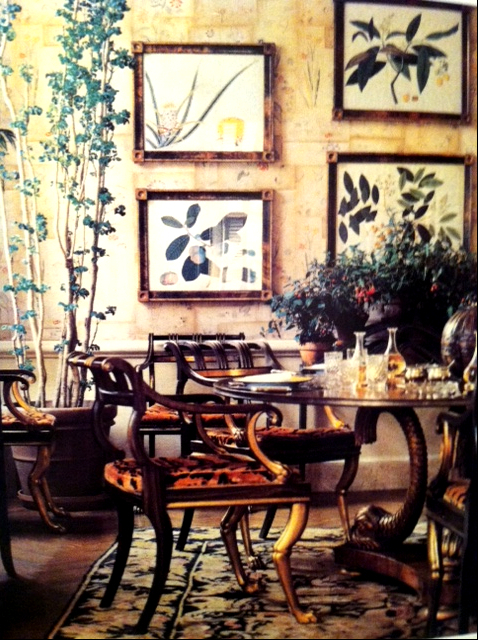 Each one unique, classic and have influenced many of today’s top designers! Please enjoy a little look into the wonderful homes of Lee Radziwill! 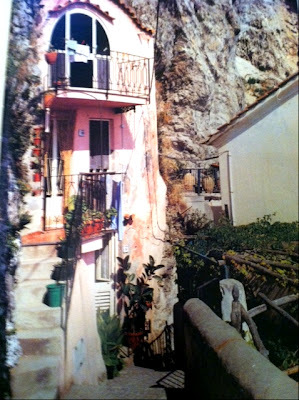 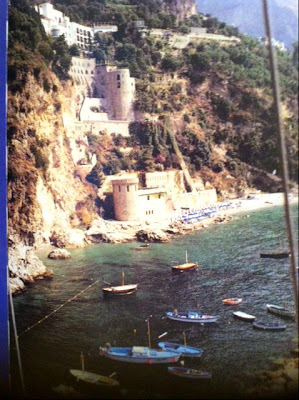 The above images are of on of Lee's most memorable and happy trips to Conca on the Amalfi coast. 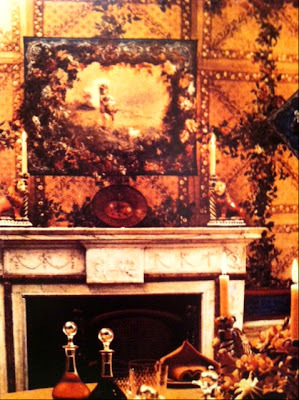 The above 5 images where of the beautiful residence in Turville England, just one hour outside of London seemed to be a romantic hideaway! 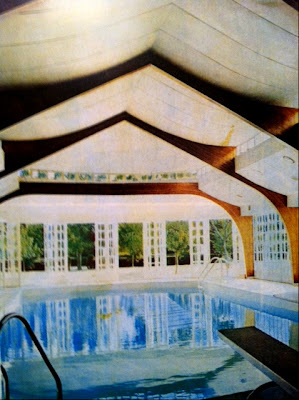 After returning from England Lee purchased a home in South Hampton and as you can see this was a gorgeous contemporary setting! 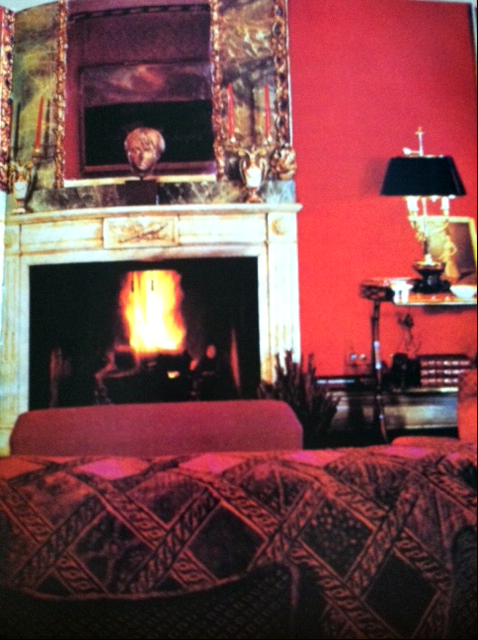 The above two images are of Lee's 5th Avenue Duplex. 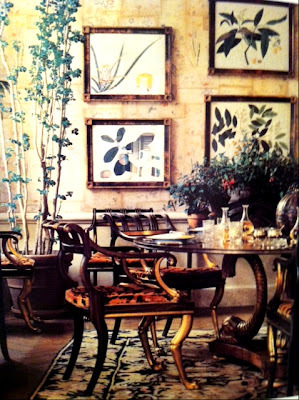 This was located with views of Central Park and was richly decorated by non- other than Renzo Mongiardino. Lee asked Renzo to envision the living room and he chose cherry red velvet which was stenciled and surrounded by black lacquer and gilt frames. 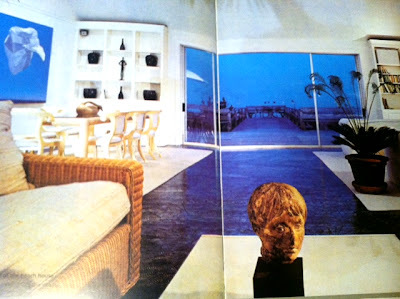 I do believe that many of todays top designer where influenced by these rooms and of course by Renzo! 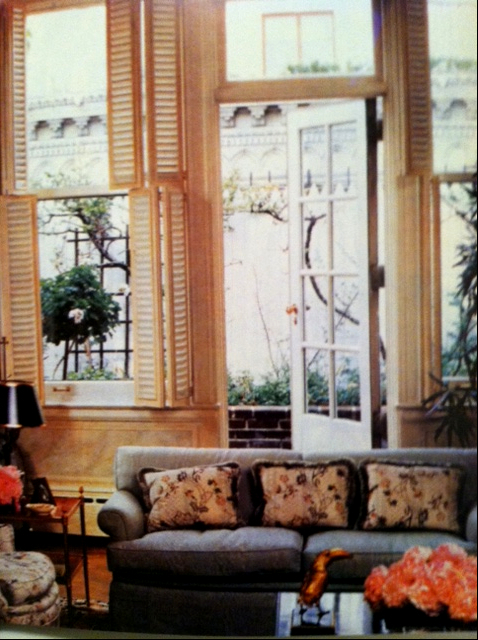 Above two are of the Lee's Penthouse on Park avenue which she moved to when the children got older, and she wanted a smaller space. It was definitely influenced by Turville and she wanted it to have that country feel. 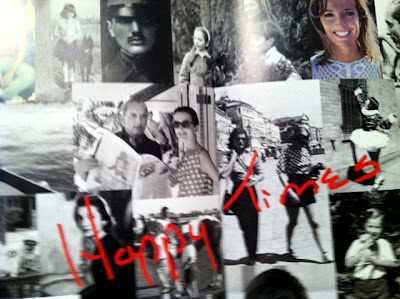 I think she achieved that, don't you? 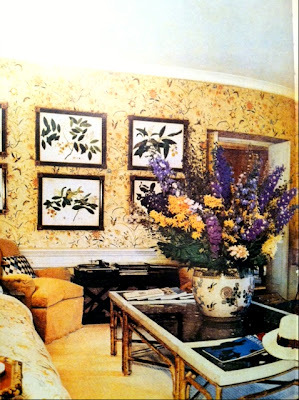 Thanks for sharing Lee's great interiors, Karolyn.